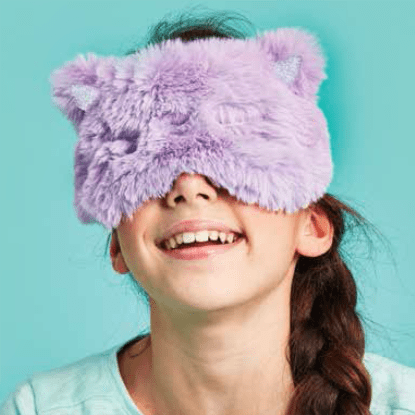 Our bubble gum scented furry cat pillow is purrrrfect. 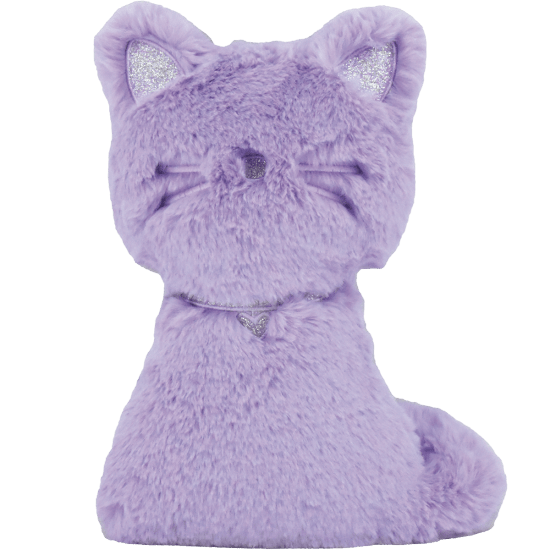 With light purple fur and glitter and embroidered ears, nose, collar and whiskers, this sweet pillow is sure to become a favorite. Whether it fancies up your bed or accompanies you to sleepovers and on long car rides, it's sure to catch the eye of friends and family too.